Hello! I'm a guy who makes stuff! I still have my Christmas profile picture from December 2018 even though we're in March. 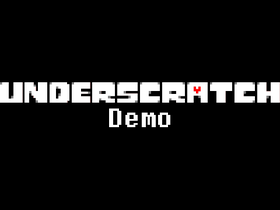 The demo for Underscratch, an AU of Undertale where Scratch fell from Mt. Ebott in a camping trip with his friends, is out now! But it's just an April Fools prank.